We’ve found only a handful original 1950 Buick videos. Most of them are part of a GM car show or announcement. 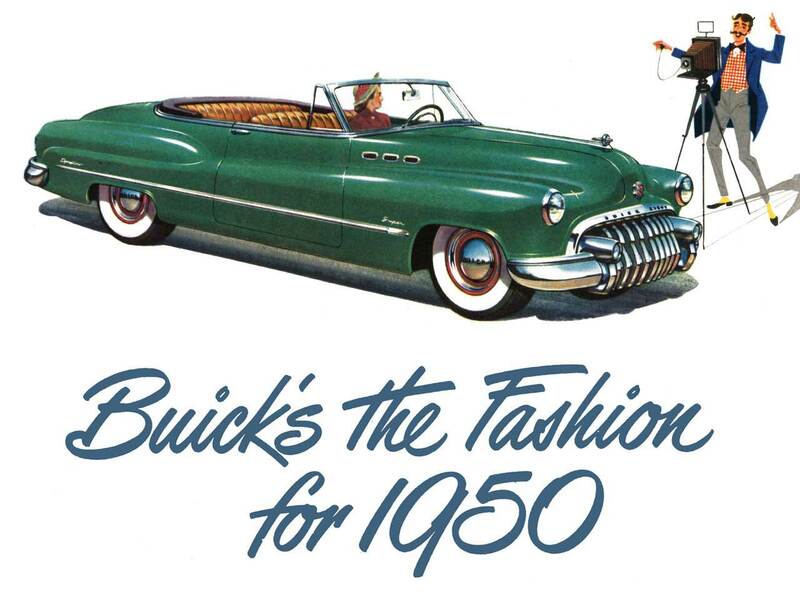 In 1950, Buick had no sponsorship of a TV show as in later years. The Dealer Organized Training Program started in 1952. TV ads were not produced as far as we know. The only good 1950 Buick video that we have is in bad shape. It announces the new 1950 Buick Special series. It’s a tough job to optimize a recording made in the 1950s which was transferred to a VHS tape in the 1970s! So, if you have any original 1950 Buick Videos, we’d be very happy if you contact us!